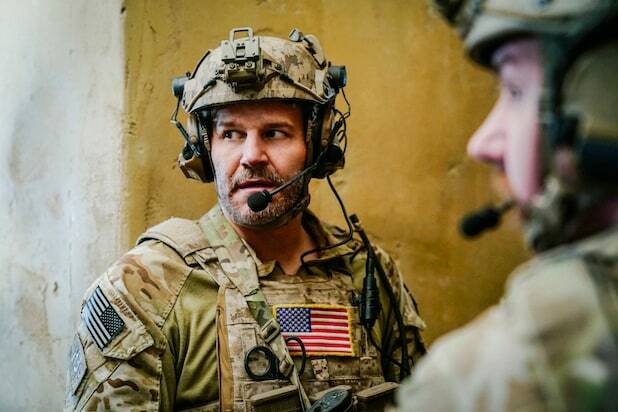 During Wednesday’s episode, the SEAL team must leave their families immediately because their deployment to Afghanistan moves up after another team is ambushed and killed. The story dives into how this line of work actually affects the loved ones they leave behind. Moving forward, the series will reset itself for the rest of the season and will be shown from the point of view of Jason and his team, so that viewers experience the underlying toll it takes on everyone during deployment. “It’s really what happens,” Boreanaz said of the jarring turn of events. “We are talking about guys that are operators and this is their life. We’re not sugarcoating stuff. We’re not gonna stay home and go to missions once a week. That’s not what happens. That’s not real. This move also sheds light into what these guys do when they are in the field. 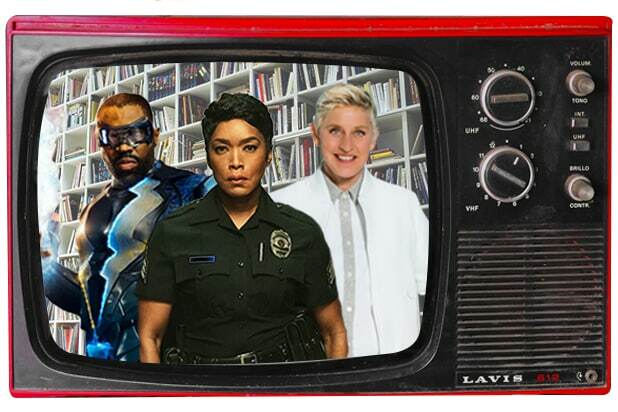 For reference, “SEAL Team” averages a 1.8 rating in the advertiser-coveted 18-49 demographic, based on the “most current” TV ratings from Nielsen, which counts a week of delayed viewing where available. The show averages 10.41 million total viewers. “SEAL Team” airs Wednesdays at 9/8 c on CBS.